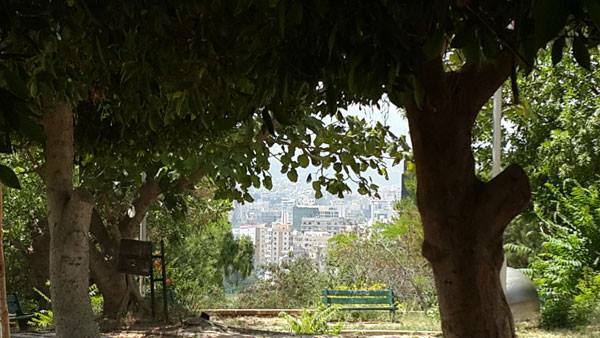 One of the best things about Ashrafieh, is that the neighborhood hosts a number of public green spaces. 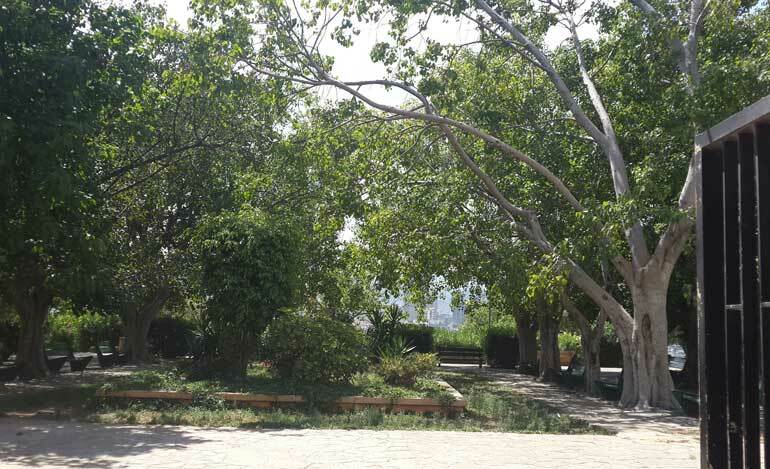 Sioufi Garden has a spectacular view that you can admire as you rest on one of its many banks. 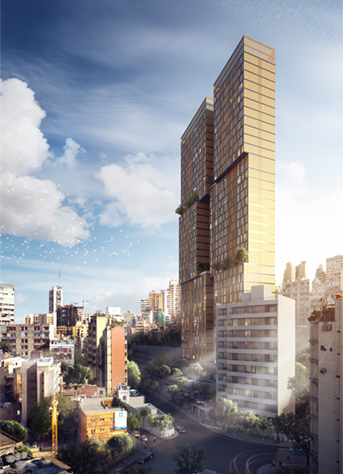 The garden is one of the largest in Ashrafieh. If your kids decide that they don’t want to play on its jungle gyms, they can play hide and seek and hide behind one of the many trees and objects in the garden. Jesuit Garden is smaller than Sioufi Garden but not the least bit dull. The garden has more of a cozy feeling to it with jungle gyms on either side of it . The garden has a beautiful fountain in the center( the fountain actually works). The garden is a great place to relax and enjoy the fresh air. Another garden that you can enjoy is Saint Nicolas Garden. 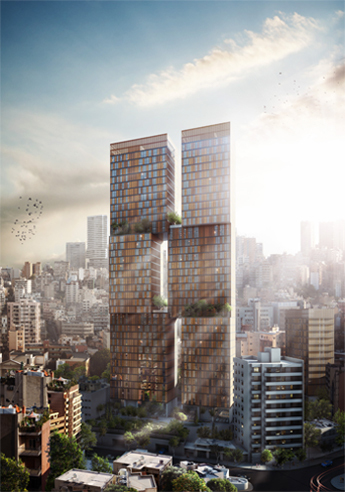 It’s facing the Saint Nicolas Church on Charles Malek Avenue, which can experience some heavy traffic at times. However, despite its location, the garden has a serenity to it, with its overflowing tree branches and its long fountains. You can enjoy the sun and the tweeting of the birds as you have conversations with your family members. The kids can even take with them jump ropes, bubble guns, and bicycles as you enjoy reading a nice book. What is your favorite garden in the neighborhood? Let us know in the comments.